I.D. will be required when purchasing alcoholic drinks. The venue operate a strict challenge 25 policy. 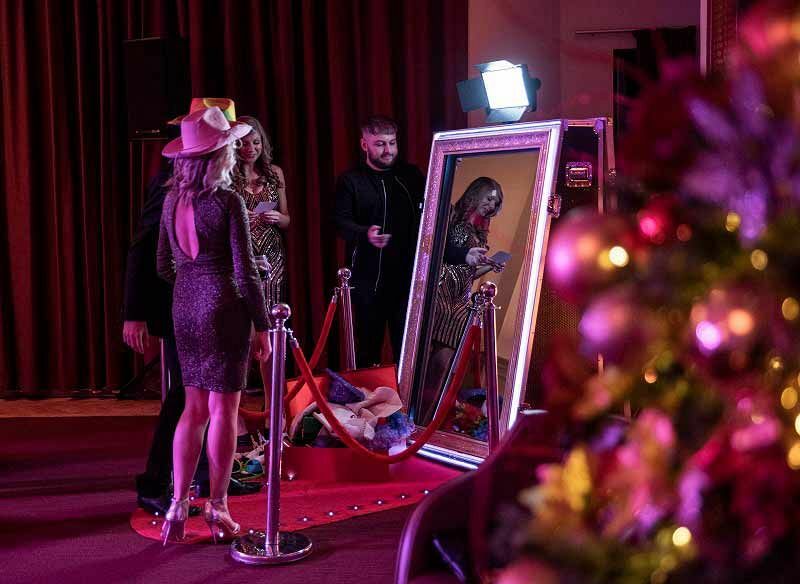 Make your exclusive Christmas celebration sparkle with an evening of fun at one of Manchester's most iconic venues. You will be treated to outstanding hospitality, incredible food and an electric atmosphere that you'll be talking about for months. 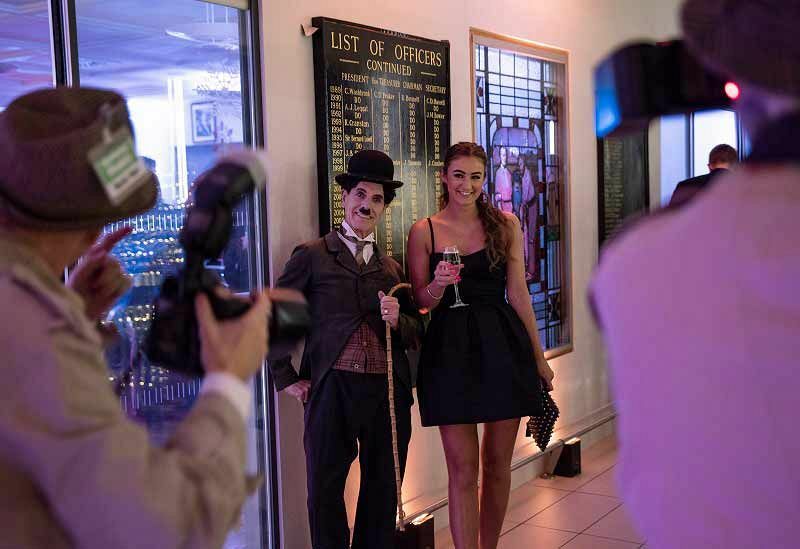 Whether you’re looking to impress 20 or 1,200 guests, the team are on hand to guide you through every stage of the process and banish any organisational headaches – leaving you free to enjoy a truly unforgettable evening of celebration! No matter the theme, dietary requirements or entertainment styles, your ‘to-do’ list is in safe hands with this dedicated team. Pondering how you'd like the venue decorated? Then why not get creative? From traditional winter wonderlands, to Christmas beach parties and festive fiestas, this venue can work with any brief – so, the floor is yours for the choosing! Whether it’s in the detail of the decorations or the formation of the food, the coordinators and Head Chef will be on hand to make sure that your imagination can come to life! Why not make a night of it and enjoy an overnight stay at the venue's fabulous on-site hotel? It's the perfect way to end a fantastic night and you won't have to worry about getting home! Speak to the venue to find out more about their excellent rates. 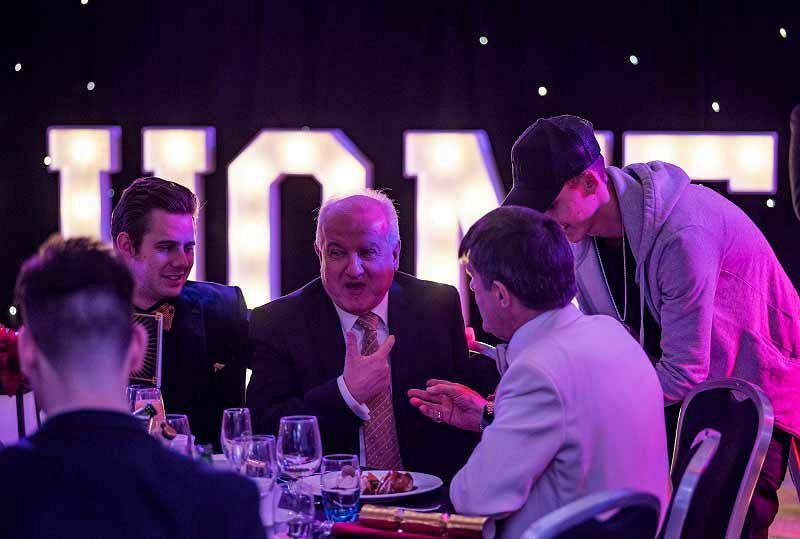 With dates available from November 2019 through to January 2020, get ready to treat your team and give them a festive party to remember with this exclusive event in Manchester! Enquire today to ensure availability of your preferred dates and avoid disappointment! Please note that the minimum numbers of 20 are subject to the date and suite booked.